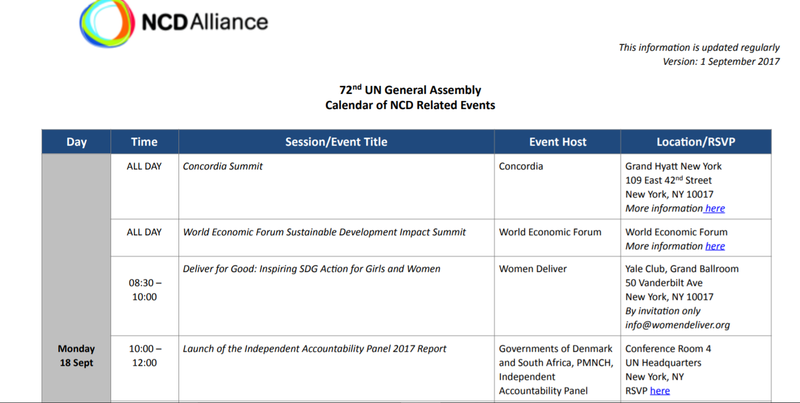 This webinar included a debrief from 72nd UN General Assembly, recaps on the WHO Global Conference on NCDs and the 2017 WHO Regional Committee Meetings, and finished with an update on forthcoming Global NCD Alliance Forum. 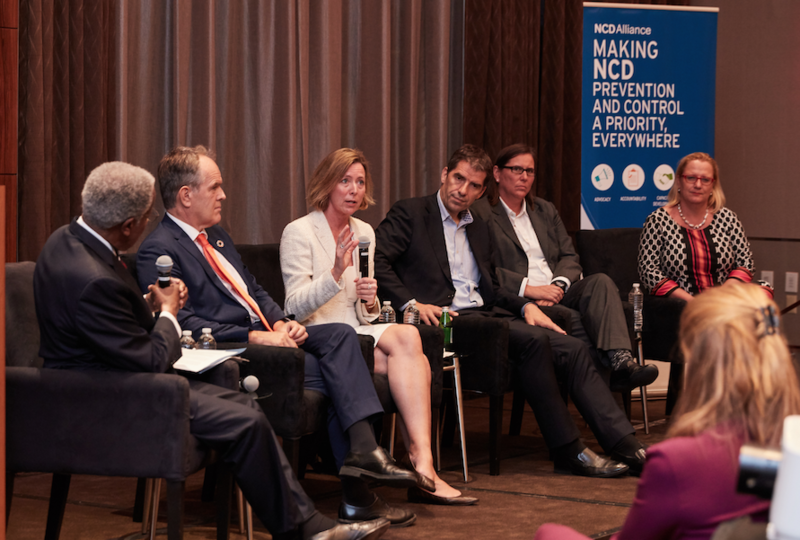 The high-level week of the UN General Assembly concluded last Friday with several NCD and health-related events. 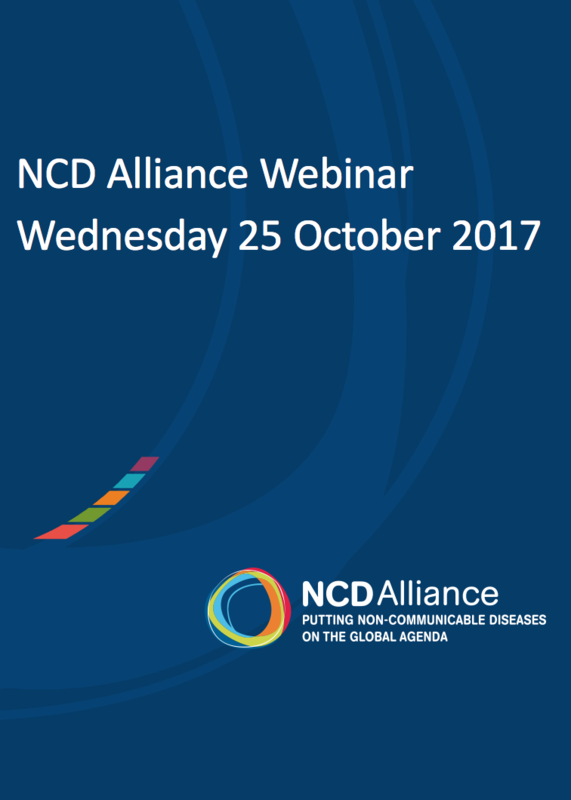 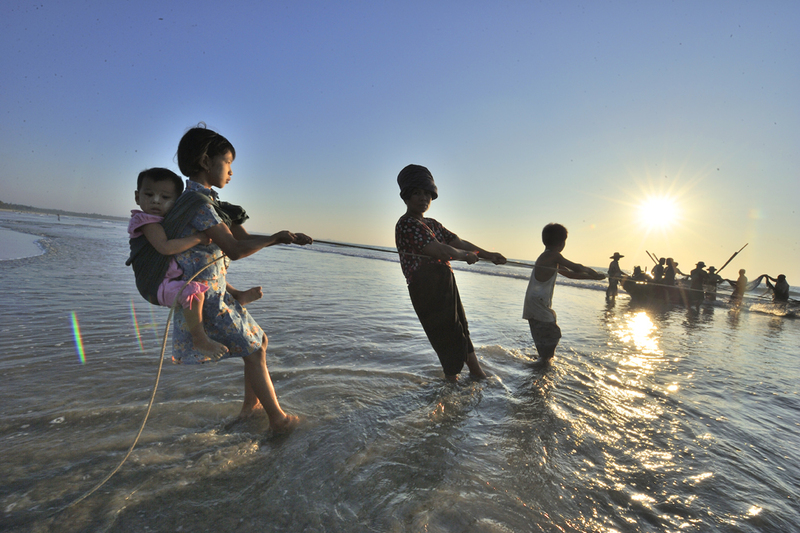 Read NCD Alliance's summary of the week. 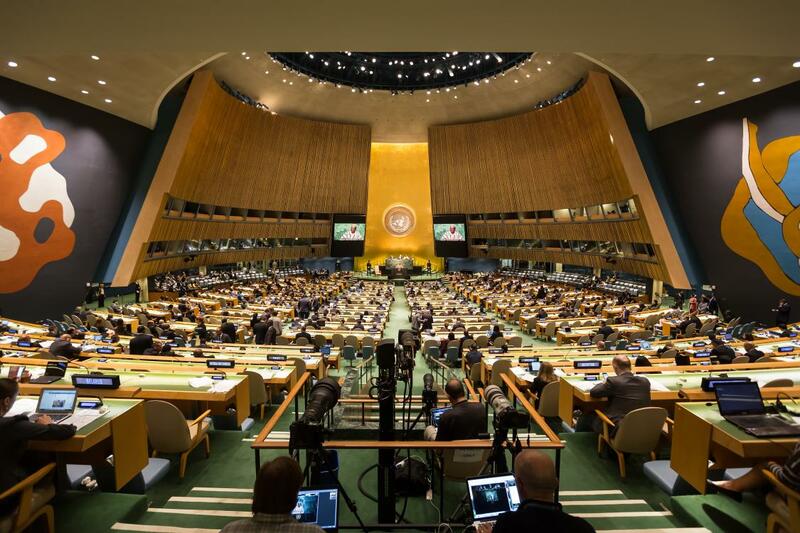 The high-level segment of the 72nd Session of the United Nations General Assembly opens in New York next week. 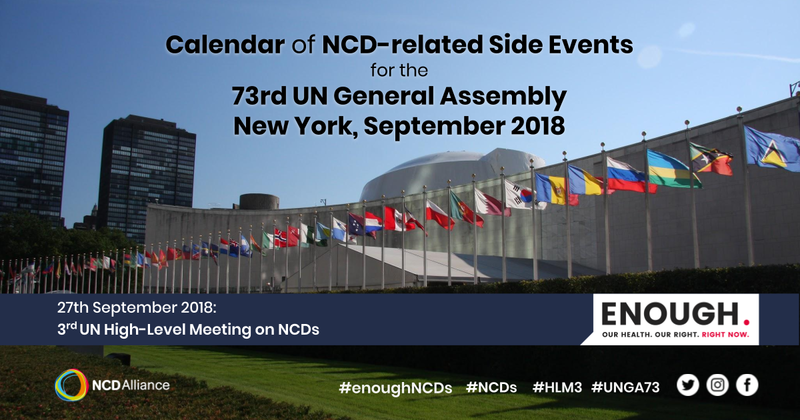 NCDA is hosting a side event on Monday 18 Sept from 6-7:30pm, entitled Breaking Down Silos, Building Synergies: Implementing NCDs in the SDG Era.